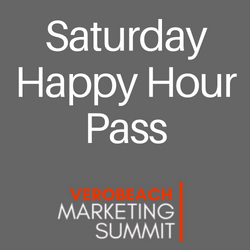 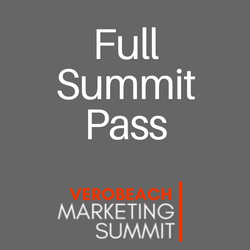 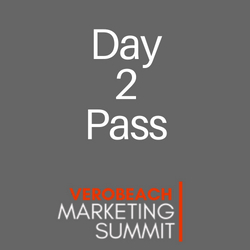 Meet the attendees and speakers of the Vero Beach Marketing Summit. 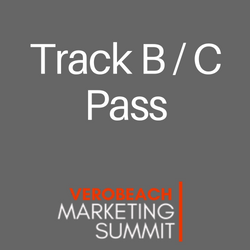 Beer provided by Walking Tree Brewery. 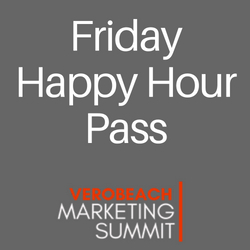 Wine and light snacks provided by Vero Beach Marketing.